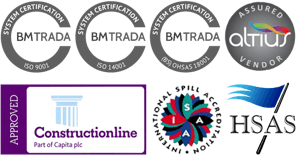 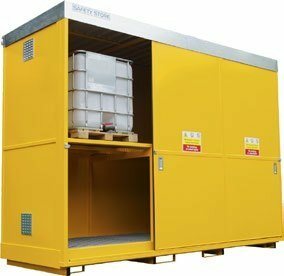 All our storage systems are manufactured in accordance with the latest regulations to ensure liquids are stored in compliance with legislation, reducing the risk of a pollution incident. 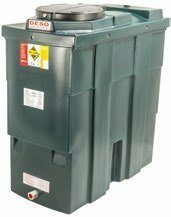 We supply and deliver various types of tanks including bunded oil tanks, pop-up tanks, expander tanks, tri-bund storage tanks and more. It can be difficult to choose what kind of storage to use, we can help you with this and make suggestions based on what liquids you are storing and their volumes. 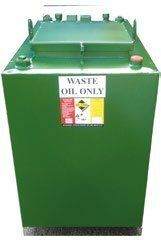 ATG supply a range of products for the bulk storage of fuel, oil and flammable liquids that meets all legislative requirements. 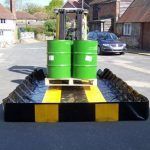 Whether you are a spill contractor that requires temporary storage for contaminants recovered from a spill or a company that occasionally requires the temporary storage of liquids you will find the ideal liquid storage tanks and bunds in our range. 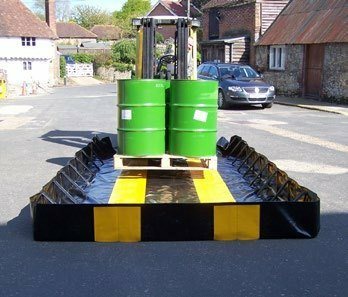 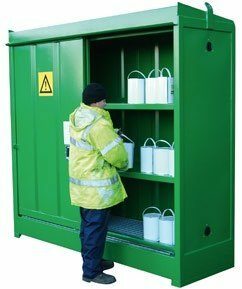 Our range of secure drum storage offers safe vandal proof storage and are built to comply with current Pollution Prevention Guidelines and Oil Storage Regulations. 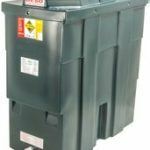 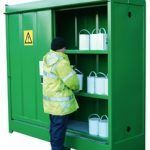 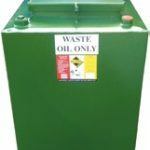 ATG offer a range of safety cans, containers and other flammable storage containers to enable you to safely store small volumes of fuel, oil, and other combustible materials.